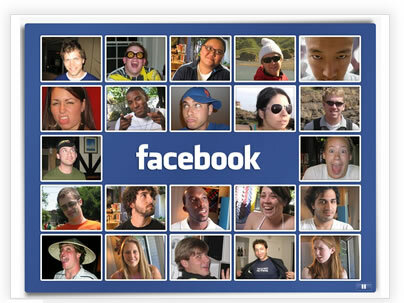 Though there are number of social networks, It is much easier and effective to use most popular networks. However to reduce spams and notifications to your private account you have to use another profile with separate e-mail account. Here we are more concern about the facebook and twitter today. According to facebook rules you can add up to 5000 friends. As we know adding such number of persons to your personal account make if difficult to use it. However, if you have separate account you can add maximum friends. If you have more friends you can get more benefits. Trips to use facebook as a traffic source. Making a fan page give you chance to improve your fans.If you can add the fan page to blog, it give you chance to add followers directly. 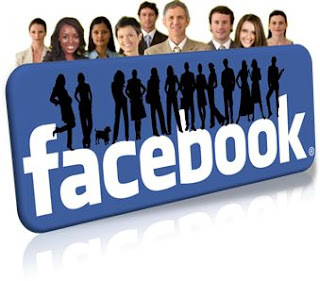 By posting the post links directly on fan page may help to contact your fans easily and give them the maximum benefit as they often visit Facebook than other sites. If you are interest in having more fans read following article and have a nice set of tips to increase your fans. 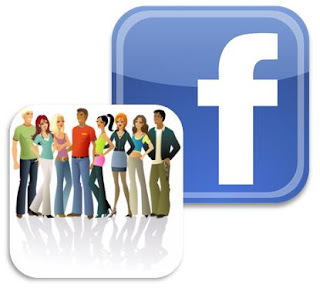 Making a group also a important part in facebook promotion. Because groups are more accessible for users than pages. Also it is easy to add friends to it by even to a normal member. Therefore give your concern on making a group too. Other most important thing is exchanging of important details with in the group. 3.Add to more and more groups. Adding your blog posts to groups give you additional chance to have more viewers. Mot often you can contact bloggers to help your blog too.There are some blog groups. If you have some more please share them for the benefit of all. 4.Post your links in all relevant groups and pages. If you are posting your posts in irrelevant pages or groups admin will banned you. Therefore post only in relevant sites only.There are some groups on Entertainments and e-money. Also you can add to the above groups too. 5.Add facebook like gadget for blogger. 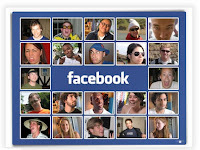 There are number of social network sharing gadgets available in Internet. You can easily find such gadgets easily. I too have provided a gadget with easy access and introducing. I recommend you all to add the gadget and get more fans and attractive look to your blog. How to add nice looking Facebook fan box.......? 6.Add a facebook comment box. You can make a facebook comment box in facebook developers. Get one from there and insert on your blog. 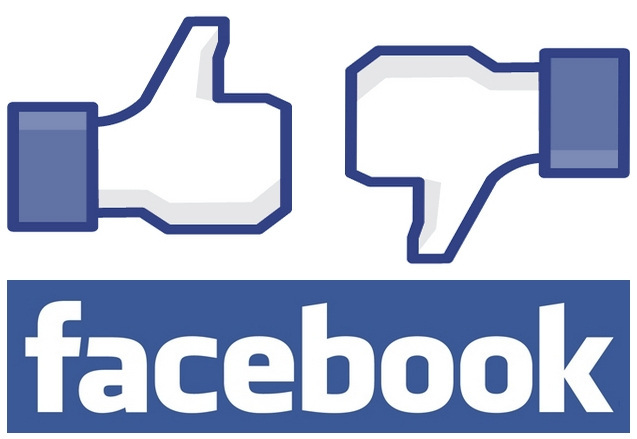 If you add the comment box some of your friends will be able to comment as Facebook users rather than a Google user. 7.Connect your page to blog. If you can connect your page to blog, it will give nice look to your page. This may include Facebook fan page, Twitter account and different social networks as you wish. 8.Share on your wall too. You can share the post links to attract your friends. Here, make them as public posts and have lot of readers other than just a link with no traffic generation. If you add a Facebook share button, some of they will surely share your post too. Facebook is a nice place to have advertisements of yours. Because it may be the 1st or 2nd site according to Alexia. All the users visit there at least in twice a week for various purposes. Whatever be the purpose, it is your chance attract some people. Thank you all my dear readers. I hope you have enjoy this lot and may get lot of benefits here. If you have some thing to know, please contact me. Facebook is very good for traffic but just because of many of my blog on facebook,when any people click on blog link facebook ask from he/she that "Facebook thinks this site may be unsafe. If you're not familiar with it, please provide feedback by marking it as spam" can you help me out from this problem ......!!!!!! Now actually, Facebook think that site is a spam site that is why it gives such massage.. most often this is because the unsafe software in the site or some kind of scripts running in a problematic manner therefore please consider the external scripts and software.. also you may add ads of spammer..